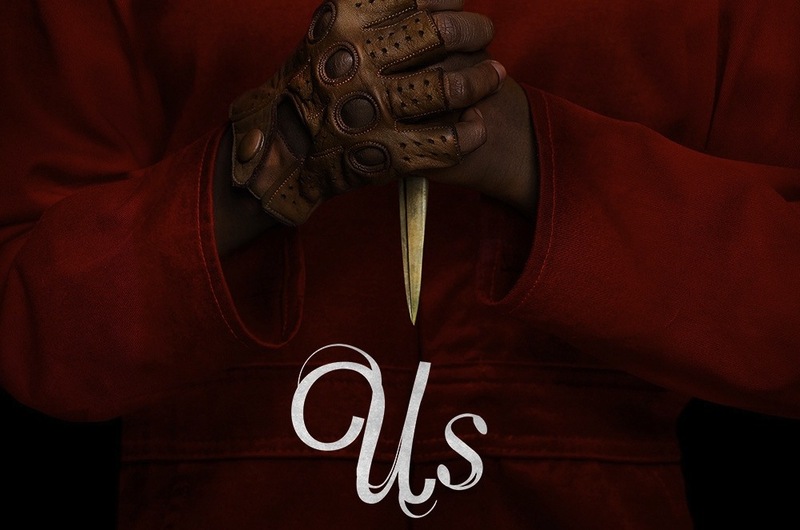 An all-cylinders scarefest done with all the panache Peele displayed in his previous movie, and one in which the metaphors are submerged much deeper. 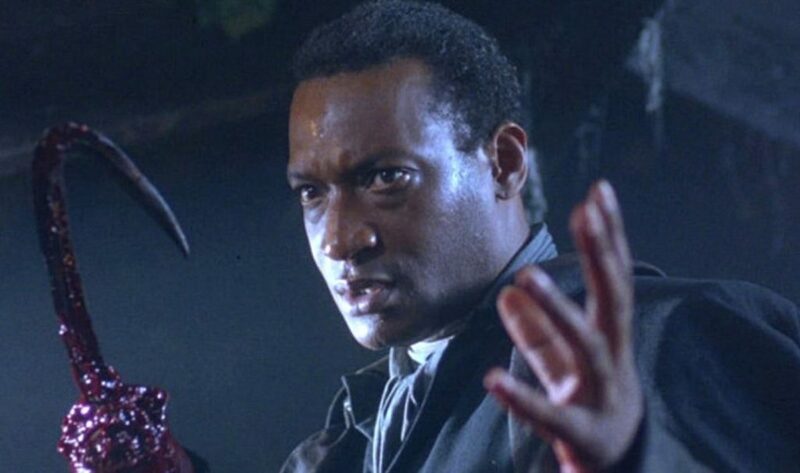 The Jordan Peele-produced “spiritual sequel” to CANDYMAN has found the actor who will step into Tony Todd’s shoes for the title role. 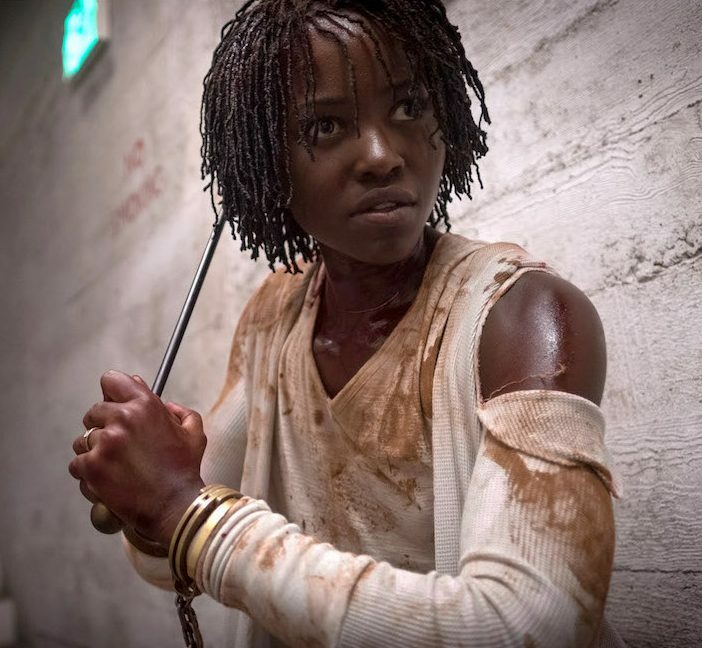 Horror fans are getting a special gift this morning: Universal Pictures has premiered the trailer to Jordan Peele’s eagerly awaited US. 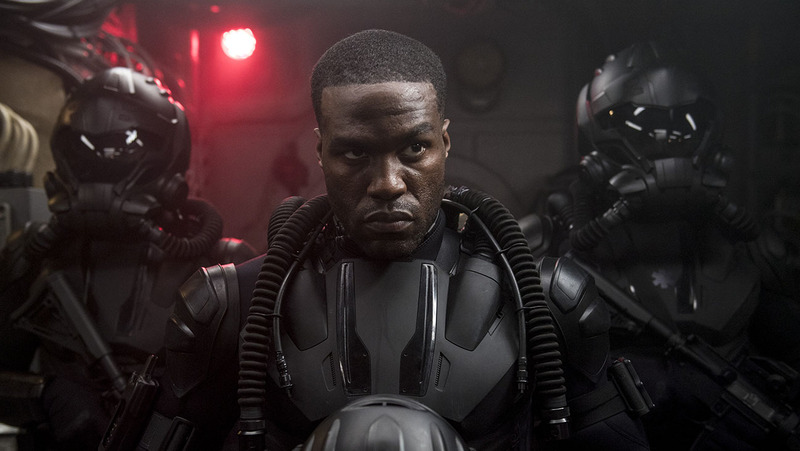 Check it out, along with some words from Peele, after the jump. There was much excitement when GET OUT auteur Jordan Peele revealed his involvement in a follow-up to the 1992 Clive Barker-based classic CANDYMAN, and now it’s moving forward with a director attached and debut date set. 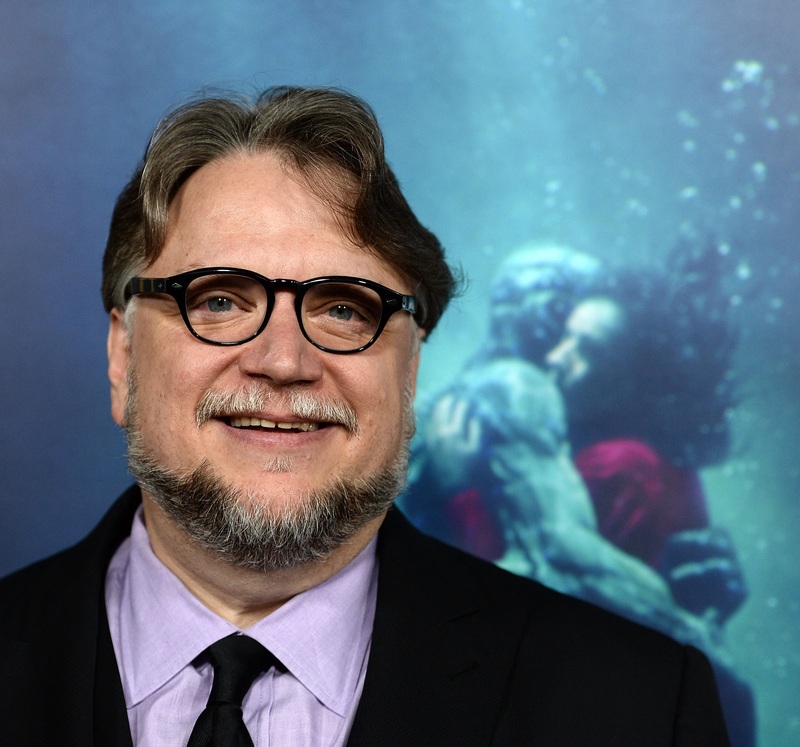 Congratulations to Oscar winners Guillermo del Toro and Jordan Peele! RUE MORGUE is thrilled that a veteran of the genre and a newcomer to horror brought home the gold for fear and the fantastique at the 90th Academy Awards last night.